The Internet of things offers endless possibilities for efficiency in the healthcare industry. 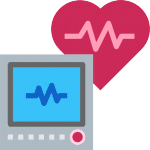 One of the most prominent products of this marriage between tech and healthcare is the concept of Digital Health, which is the convergence of digital revolutions (namely IoT) with healthcare. Bolstering this new era of digital healthcare is biometric monitoring. Biometric Monitoring is the tracking of users’ characteristics, related to conscious and unconscious changes of human traits and body parameters, like: temperament, motivation, temperature, skin conductance, posture balance, brain activity, heart rate dynamics, etc., for assessing users’ more complex characteristics like emotions and behavior. With Internet of Things (IoT) technology, every biometric monitoring device is able to wirelessly communicate and transmit this data. The healthcare industry is one of the fastest industries to adopt the Internet of Things, and has since experienced a massive revolution when it comes to gathering biometric data. Many home care devices now come equipped with electronics that make it possible for a physician to monitor the patient’s health with a click of a button, over any distance. Wearable IoT devices have been around for years. However, most consumer devices, while useful to many individuals, don’t provide the sort of data that is useful in a medical setting. There is where biometric monitoring differs from standard off-the-shelf wearable technology. In many medical centers across the world, biometric monitoring is used to measure and analyze sweat in real time to determine hydration and electrolyte levels. Though sweat analysis has been done in labs for several years, remotely-connected sensors offer the capability to analyze the sweat of athletes while they’re still in a game. Another case can be found in the world of automotive racing. In some instances, biometric monitoring sensors are being used to monitor the drivers’ heart rate, temperature, blood pressure, and other vital signs so that the team’s medical staff can make sure the driver remains safe during a race, since their physical state influences things like reaction times and judgement. This biometric data helps race teams design more effective training programs and could even alert a team if a driver is impaired (by heat, stress, or other factors) enough to pose an increased crash risk. 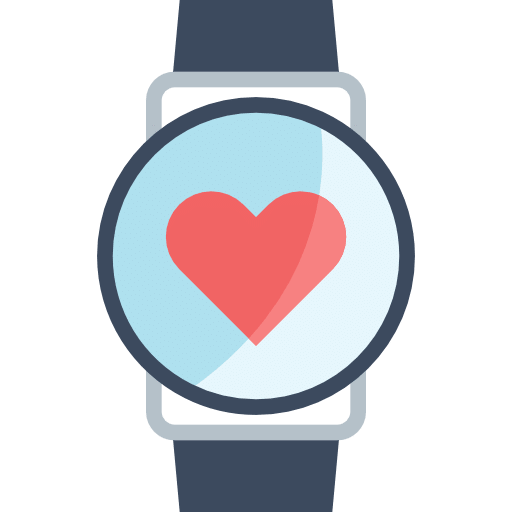 Many people mistakenly believe that wearable technology and biometric monitoring devices are identical. It’s a reasonable mistake to make, but there is a very important distinction between the two subjects: context. While your Fitbit tracker is technically collecting biometric data, that data is not typically useful in the context of a medical setting. Data collected from consumer-grade fitness trackers are almost never used in official medical records, since their primary purpose is to simply help the user develop healthy fitness habits. With the analytics provided with these devices, consumers can get a realistic look at how much they are actually moving during the day and how much they are sitting. Many devices include an alert if you sit too long, which could be a good reminder to get out of the chair more often. While the data may not be useful in a medical setting, it can give a reality check to those of us who tend to remember more activity than actually occurred and give us a baseline with which to measure progress. Biometric monitoring is more complex than that, and largely more useful to healthcare professionals. If a patient has a chronic disease, certain kinds of data will be very useful, especially if the right data is integrated at the right point of care and if there is an easy path for communication between the patient and the doctor. For example, if a patient has congestive heart failure, a sudden rise in weight can mean the patient is retaining fluids, which indicates a worsening conditioning. So, a scale that is connected to the internet via IoT can automatically send an alert to a physician’s office when a rise in weight is recorded. This is the kind of biometric monitoring that is vital in the world of healthcare. This early warning allows a physician to contact the patient, assess the problem, and make the necessary modifications in treatment. This IoT-enabled early warning system can keep patients healthier and out of the hospital. As with most data in the world, understanding the context of the data is absolutely vital. Data is only valuable if it leads to purposeful and meaningful insights. Looking for your own IoT solution? If you’re in the market for a health-related IoT solution, or you’re looking to build one yourself, Bridgera can help. 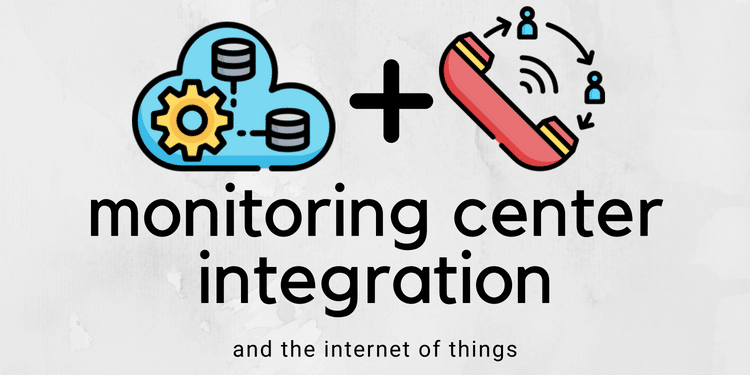 Bridgera IoT for Healthcare Monitoring is an enterprise cloud platform positioned to support the entire digital healthcare ecosystem. 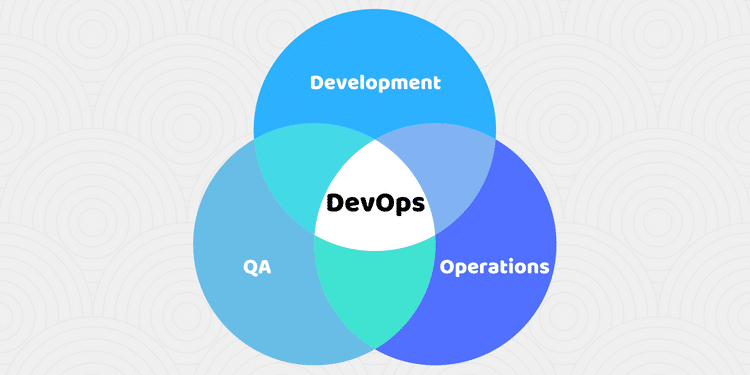 We can connect any device with a data processing capability that is customized for your use case, and will provide custom-built applications, user interfaces, and APIs on a platform built for scale and reliability. As the healthcare industry evolves, new challenges are bound to arise. Luckily, Bridgera stays engaged after implementation to host, support, and maintain your solution. Furthermore, Bridgera will provide value added development support to evolve the IoT solution as you identify new use cases and devices for continuous improvement of your operations…all without the need for internal software developers. With biometric monitoring capabilities enabled by the Internet of things, Digital Health boundaries are now removed, making it simple to diagnose and treat health issues. At Bridgera, innovative IoT solutions are our specialty. We adapt to your specifications, and develop a custom IoT solution tailored to your needs.